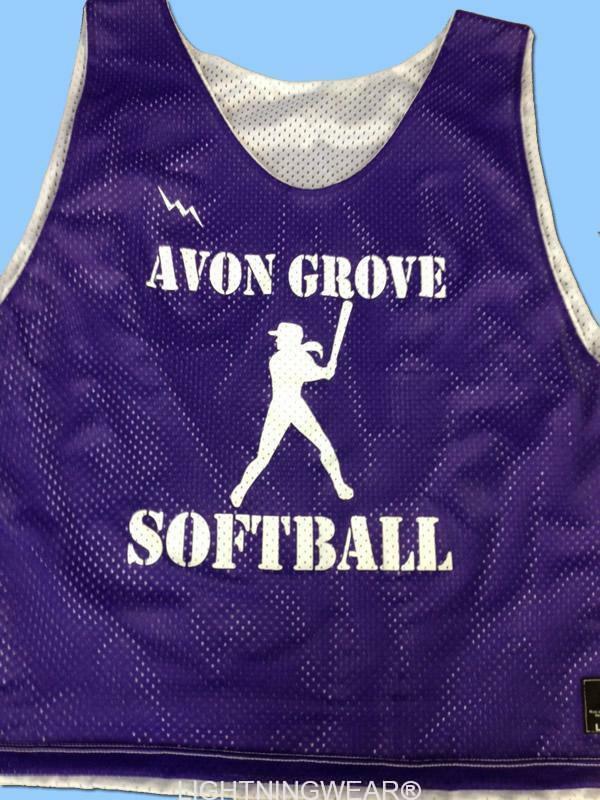 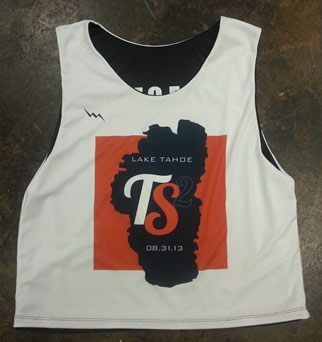 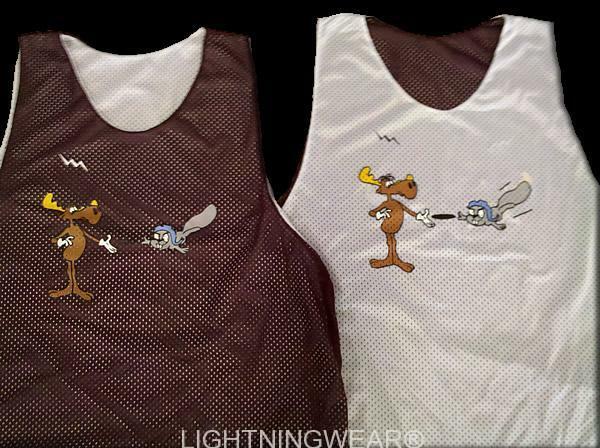 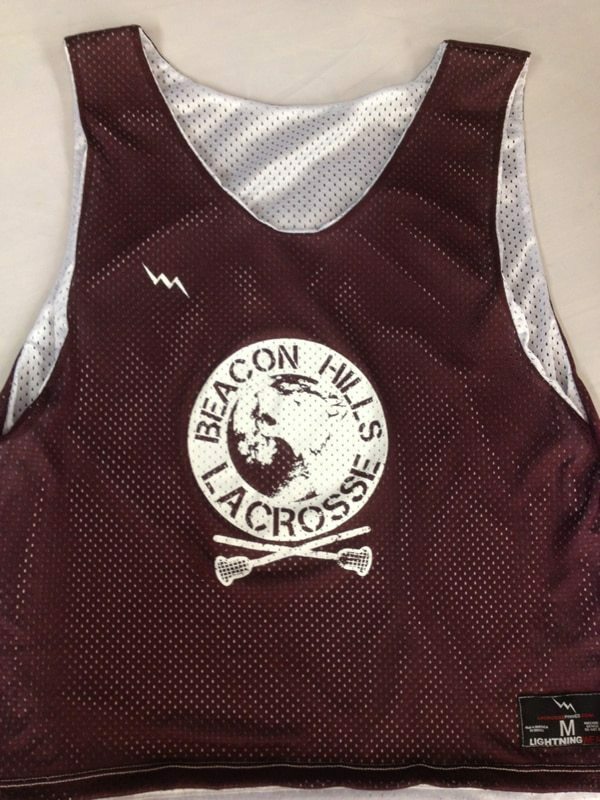 Customize Shooter Shirts lacrosse with Lightning Wear®. 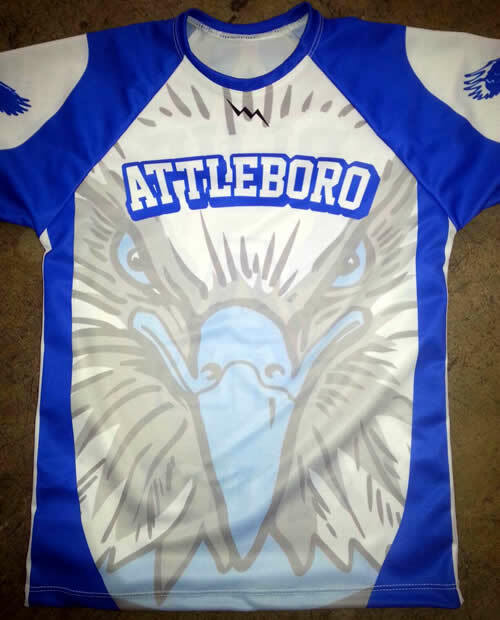 Pictured is probably one of the coolest looking shooters shirts I have seen come out this season for the Attleboro lacrosse team. 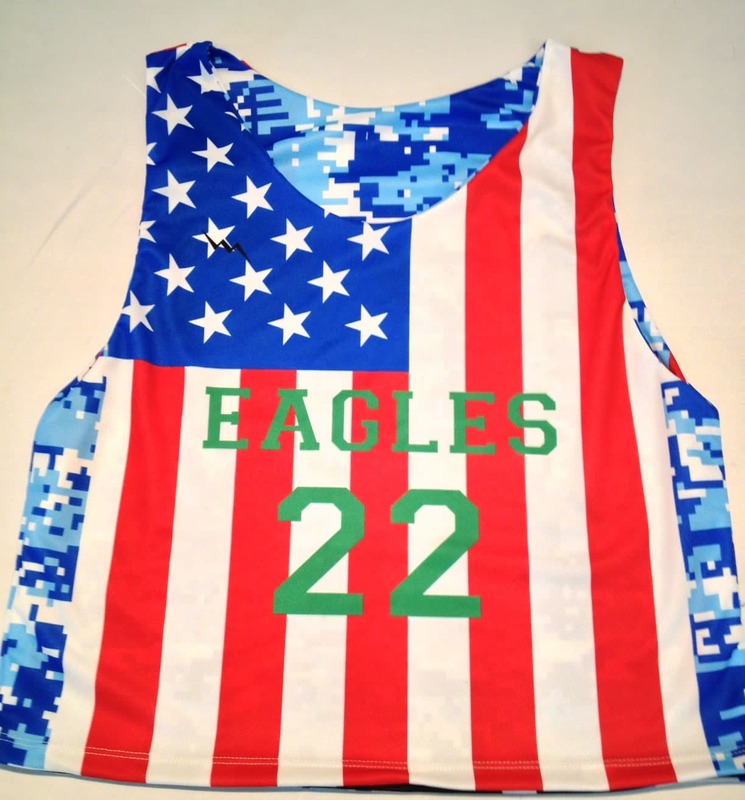 The team’s eagle mascot fits perfectly in the front center of the jersey. 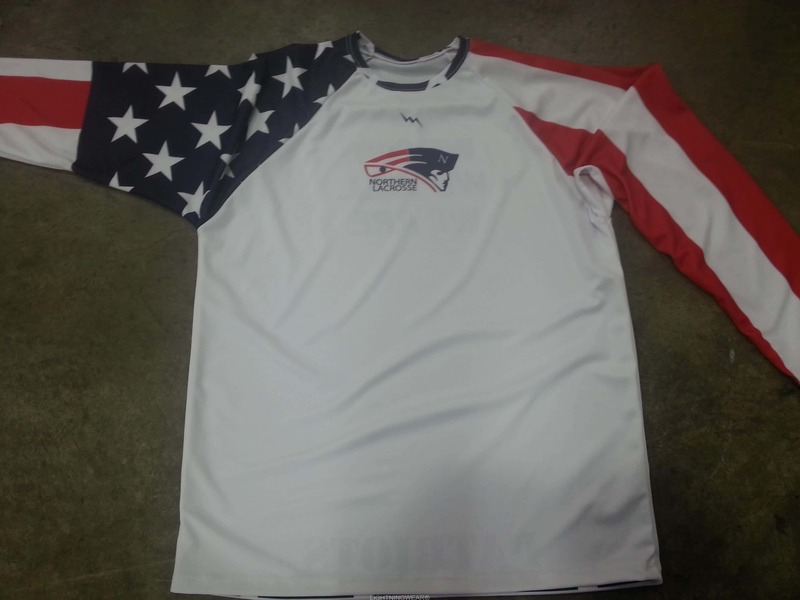 The sleeves have the very cool looking winds as accent.